Tons of section events coming up at the HBA! 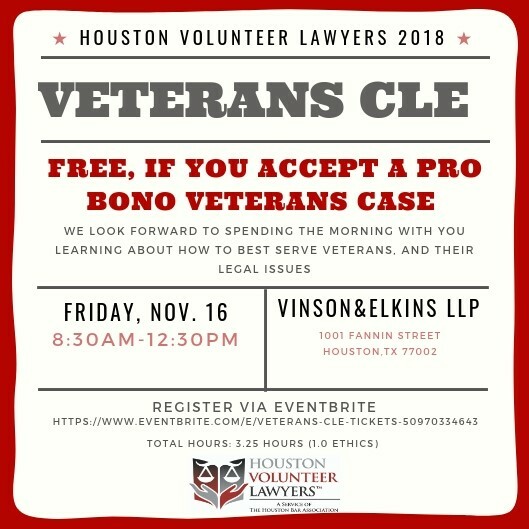 Amar Raval (Berg Plummer Johnson & Raval, LLP) will present " ERISA Pitfalls: What to Know about ERISA Claims, Appeals, and Litigation " for 1.5 hours MCLE credit, with .5 hour ethics, on Friday, November 9 from 1:00 to 2:30 p.m. at the Heritage Plaza first floor conference room. 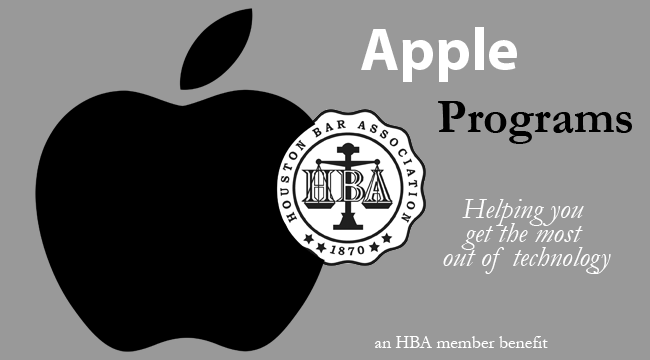 ﻿Attendance is free for HBA members and no pre-registration is required. Enter the Heritage Plaza building from the entrance at the corner of Dallas Street and Brazos Street.